Wedding Videographers and Videography page of NC wedding videographer, commercial production and personal events videographer Jason Watson of nFocus Pictures. Servicing Pinehurst NC, Charlotte NC, Raleigh NC, Durham NC, Wilmington NC, Fayetteville NC, Charleston SC and all over the USA! More Than Average Wedding Videography! Click On The Images Below To View Their Story! 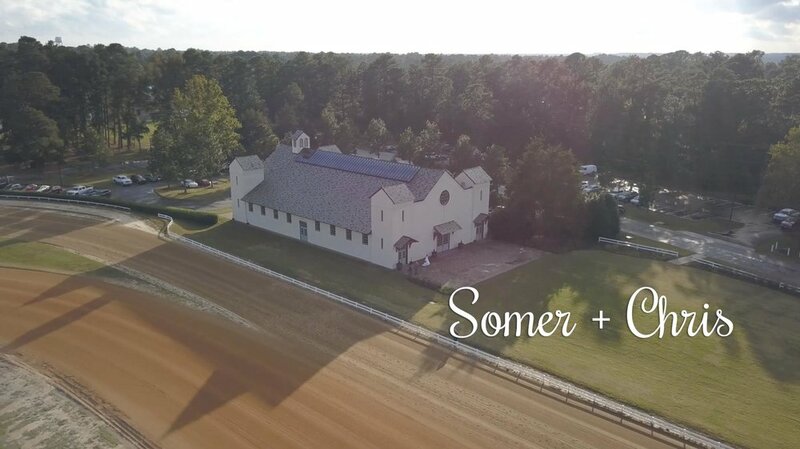 We have filmed weddings up and down the east coast from Rhode Island and NYC to small venues in South Carolina. Filming these types of events are our passion and it shows in our work! There is no emotion we experience as humans stronger than love! The love between two people and their families is what we want to capture, preserve and make into memorable films that can be cherished and shared with family and friends for generations! We are so honored that many couples we filmed, have come back years down the road and told us how much their products have meant to them. Our clients appreciate a nice reminder of the love they share or how meaningful marriage is. They also love that they and can share their wedding day with future generations of family and friends. Each product has special place in each persons life. Sadly, some people will not have these memories to share, pass down, or cherish. We bring the piece of mind, knowing you are getting true professionals who keep all these things in mind while capturing each memory and moment. Your wedding memories are as special to us, as they will be to you! We know how powerful these memories are. We take special care and consideration during all aspects of the process to ensure you enjoy all you receive! We are more than wedding videographers, we are artists and timekeepers!